The same qualities that distinguish this region can also constrain it, and the success of our communities depends in part on navigating that tension. Natural beauty and tight-knit towns create a strong sense of place, but with small and dispersed populations, infrastructure development is often challenging. Traditional services like transportation and essential technology for broadband and cell phones are significantly underdeveloped. These limitations can make daily life difficult for residents and businesses, and can slow in-migration and blunt growth. But we heard many express confidence that the region’s deep-rooted sense of identity and connectedness, and its entrepreneurial spirit, can be leveraged to think creatively about the future. Interest in conservation and rural beautification are long established traditions in the region. As a result, significant portions of the landscape are off limits to developers. 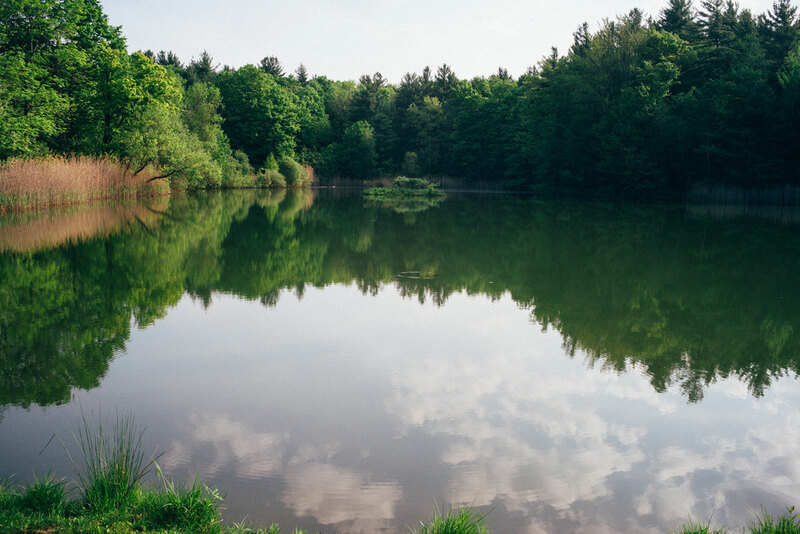 A third of the land in Berkshire County, 20% of Northwest Connecticut and 14% of Columbia County are permanently protected. In Dutchess County, the land conservancy alone has nearly 40,000 acres under protection, much of it in the northeast corner. Despite state forests, parks and private conservation areas, much land that was historically forest or farmland was converted for residential development in the last half-century. Natural areas and agricultural lands face continuing threats, with large portions of the Housatonic and Hudson rivers seriously polluted by the dumping of toxic manufacturing waste in previous decades. The 233-acre Schor Conservation area is managed by the Columbia Land Conservancy. It was donated by the late Jon Schor, who established the Quailwood Fund at Berkshire Taconic Community Foundation to support residents of Red Rock, N.Y. Rural areas around the country confront a broadband access gap, which hinders social interaction and economic development. Virtually all of the region lacks access to broadband at the Federal Communications Commission’s 2015 benchmark of 25 megabits per second. Dutchess County has near-universal access to service at 6 mbps, which is not suitable for high use by multiple users, while in Columbia County, the lack of connectivity at that speed is severe, at 74%. 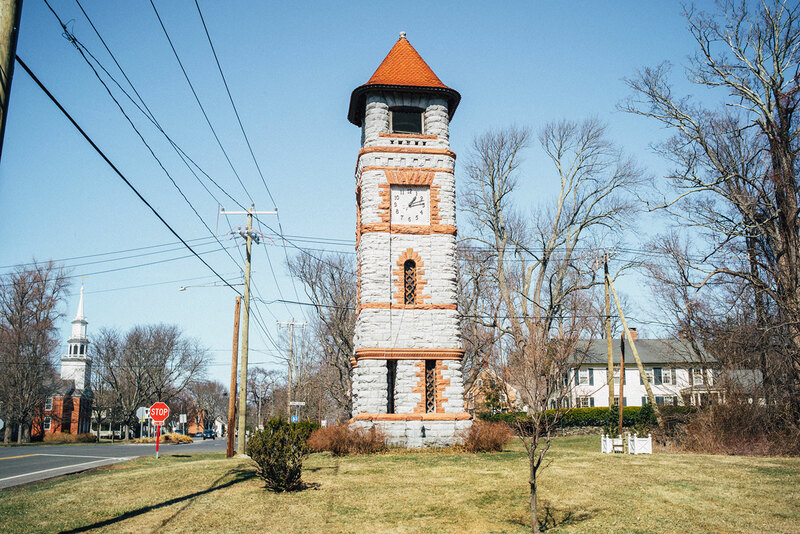 Physical infrastructure and lack of provider diversity are barriers in the Litchfield County towns, where just a single internet service provider uses traditional copper and dial-up telephone lines. In Berkshire County, network fiber optic cable reaches all towns and cities, but access is uneven. Twenty communities have either partial DSL and no cable, partial DSL and video cable only, or no service at all. Berkshire County has the region’s most developed transit system, with 14 routes among 12 communities, but it does not serve every town and there is no service on Sundays. 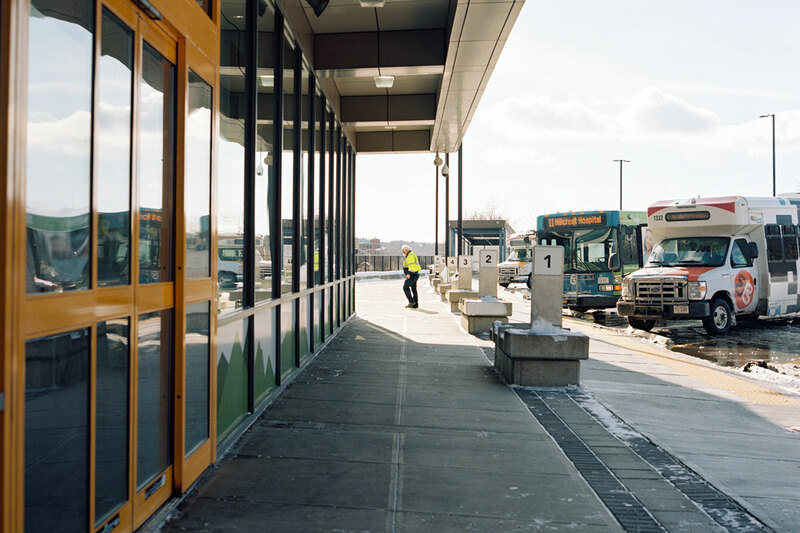 Limited shuttle service connects Columbia County residents to shopping sites in Hudson, and three bus routes traverse the southern part of the county. Budget cuts to Dutchess County’s LOOP bus service have left the northernmost towns without public transportation. Residents of Amenia, Dover, Millbrook, Millerton, Pine Plains or Stanford can book medical, shopping or social trips anywhere in Dutchess County through a Dial-A-Ride service operated by North East Community Center. In the Litchfield County towns, only Dial-a-Ride services are available. While rail trail and bike path projects have momentum, efforts to expand public transit access appear to have stalled in each state, leaving gaps in transport for the elderly and disabled, and for employees and community college students who do not own cars. Planning efforts assume a high level of car dependency for the foreseeable future. Berkshire Regional Transit Authority ridership currently ranges between 40,000 to 48,000 per month. In some downtowns, including Great Barrington, Hudson, Millerton, North Adams and Pittsfield, new vitality is fueled by arts and cultural activity, tourism and part-time residents, and, to some extent, a new group of immigrant entrepreneurs. Many individual towns have developed comprehensive master plans, long-term visions or economic development strategies that focus in part on revitalizing town centers or downtowns. Others have local economic development entities and chambers of commerce with roadmaps for attracting and retaining small businesses in downtowns. The Sharon, Conn., Historic District Commission helps maintain the historical and architectural integrity of the town’s historic districts. In places like Hudson, Lenox, Millerton and Sharon, residents have established dedicated historic districts in their town centers, many with commissions that play an active role in town center development. Natural, cultural and historic resources abound here, and many bear national distinctions for their exceptional value to the country’s heritage. Two of the nation’s 49 National Heritage Areas are located within the region, the Upper Housatonic Valley National Heritage Area and the Hudson River Valley National Heritage Area, which together produce an estimated $770 million in annual economic benefits. In addition, the region is home to hundreds of sites listed on the National Park Service’s National Register of Historic Places, including more than 75 National Register Historic Districts and 17 National Historic Landmarks.